We started in October of this new 2017-2018 course with great enthusiasm, and now there are only a few days left to finish the first quarter. 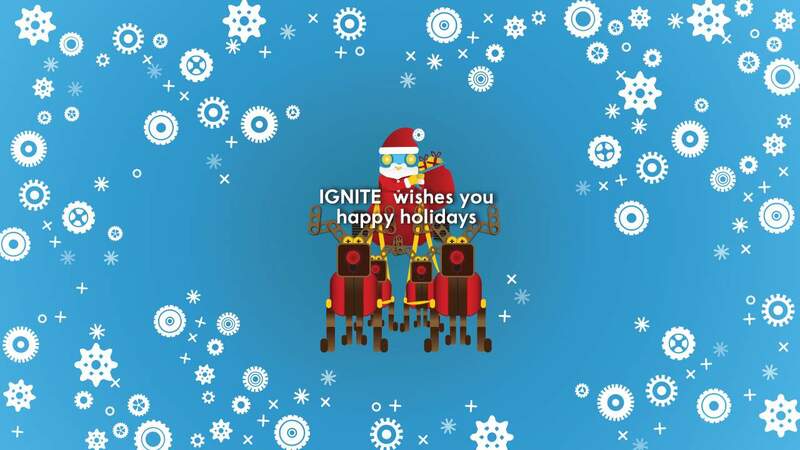 IGNITE Serious Play want to take advantage and wish you a Happy Holidays. Stay tuned to our website, we will start the year with changes on the website, as well as incorporating new creative and fun learning projects with LEGO® Serious Play.